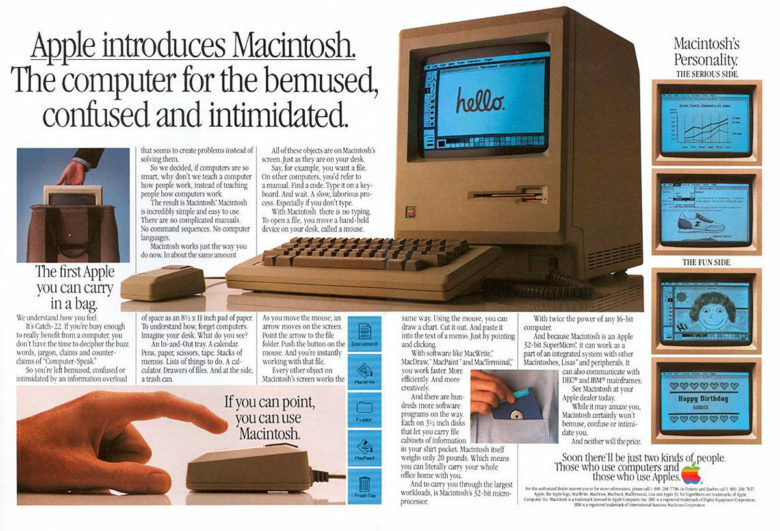 Thirty years ago today — January 24, 1984 — the Apple Macintosh went on sale for the first time. 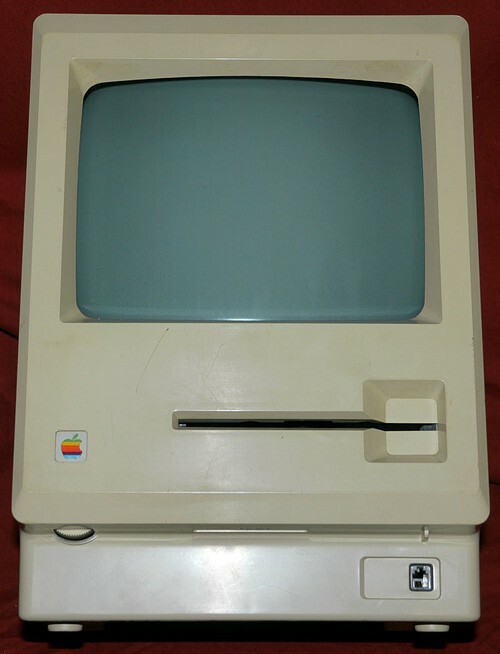 Arriving in stores two days after the SuperBowl airing of the famous “1984” television commercial directed by Ridley Scott, the Macintosh 128K forever changed the way people look at personal computers. 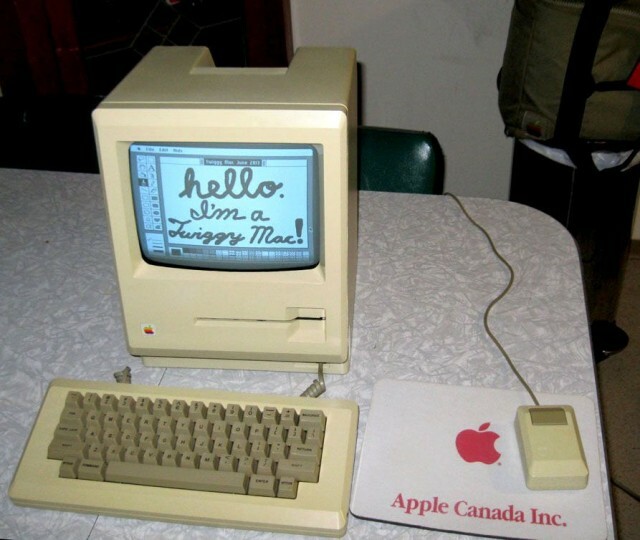 It wasn’t Apple’s first mass market computer (that would have been the Apple II), it wasn’t the company’s first machine to use a WIMP interface (windows, icons, mouse pointer), and it was pretty underpowered in its first iteration — but this was the computer that brought everything that was good and innovative about the Apple brand together: the ease of use, the focus on personal creativity, and the idea that there was something better going on in computing than the green-text-on-black-screens that were more or less ubiquitous everywhere else. This rare Macintosh 128K prototype with Twiggy floppy disk drive has been lovingly restored to working order. 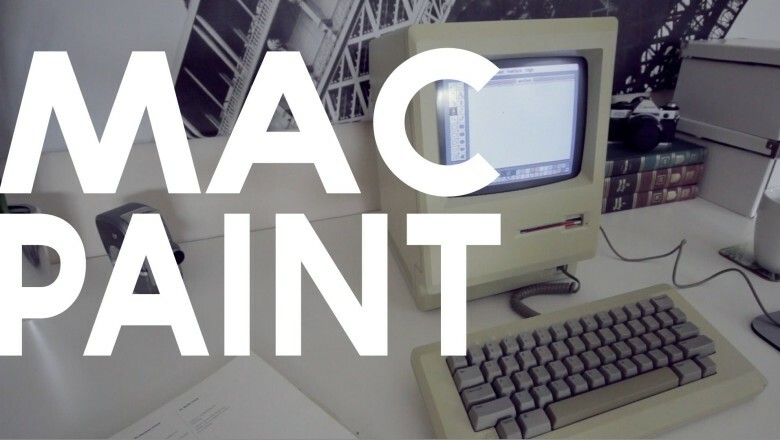 Nearly three decades after Apple Computer introduced the Macintosh, a pair of incredibly rare Mac prototypes have been discovered and restored to working order. The computers, known as Twiggy Macs because they used the same 5.25-inch Twiggy floppy disk drive found in Apple’s doomed Lisa, were tracked down and painstakingly brought back to life by Adam Goolevitch, a vintage Mac collector, and Gabreal Franklin, a former Apple software engineer. Locating these Macs was the first step, but getting them to work was the real challenge. 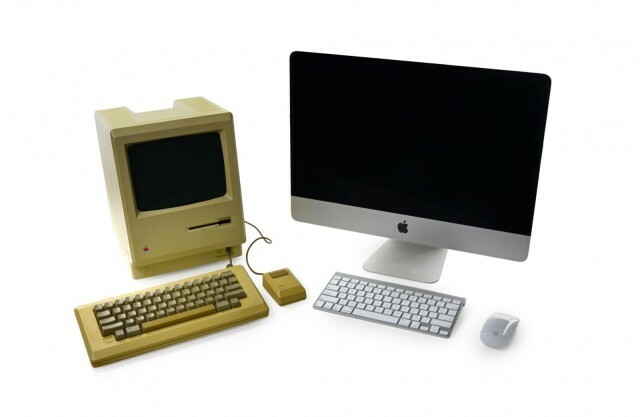 Goolevitch and Franklin embarked on an all-out effort to resurrect these long-lost pieces of Macintosh history. Now two Twiggy Macs have been returned to life in full working glory. They are — without a doubt — the oldest Macs in the world. With auction prices for Apple-1 computers nudging upward toward the half-million-dollar mark, these incredibly rare prototypes — which look a lot like something you might find at a garage sale — could prove priceless. Here is the story of their amazing resurrection. That's a lot of money for an old Mac. Remember the Mac 128K prototype with the 5.25-inch ‘Twiggy’ drive? Our own Adam Rosen showed you the prototype in detail several months ago, and a model has now surfaced on eBay. 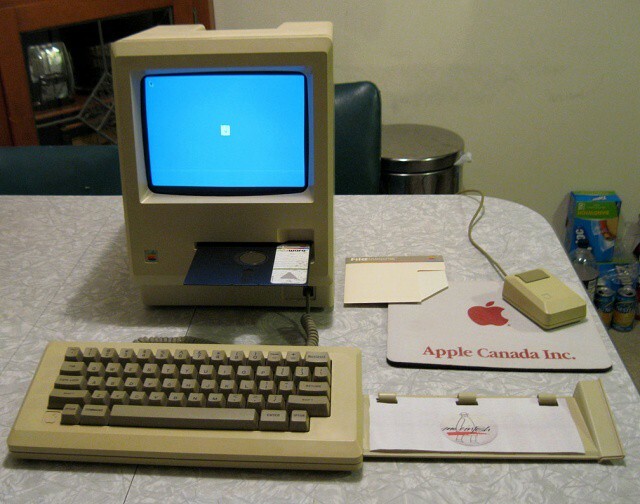 The cost to own this piece of Apple history? $100,000. What’s even more interesting about this item is the seller. Looks like Apple co-founder Steve Wozniak might be cleaning out his closet. Here’s another lovely short video from Matthew Pearce, the man behind the Matt’s Macintosh YouTube channel. MacPaint doesn’t just explain what MacPaint was, but is more about why it was an important part of the software lineup back in those days. Things we take for granted today (like copying a graphic and pasting it into another document) were new and exciting back then. As Matt points out, MacPaint in 1984 laid foundations for features you still see today in modern graphics applications.